If you plan to make any modifications to ClassiPress, you should always do it with a child theme. Never modify the code in the theme folder. It will almost always result in problems in the future. If it sounds like too much work for you, you might consider purchasing a ready made child theme in our Marketplace. There are a few very attractive options to choose from. In the themes folder (/wp-content/themes/), create a new folder named classipress-child or a name of your choice. 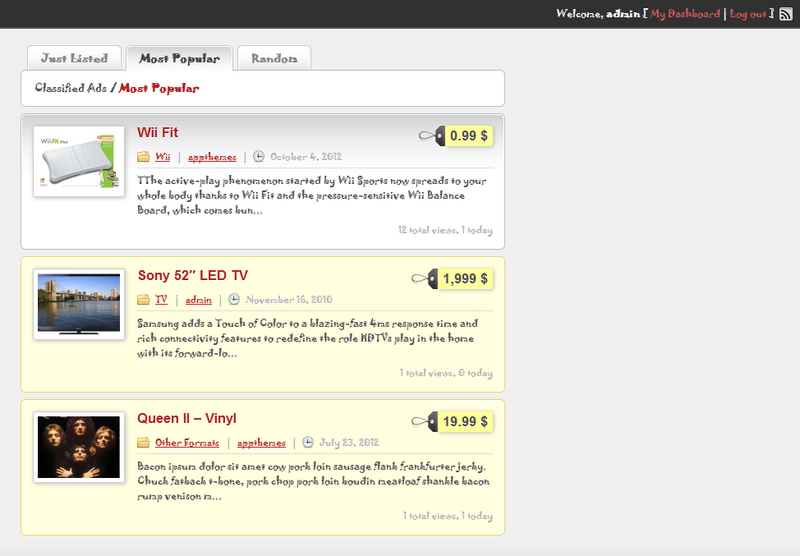 Description: A child theme for ClassiPress, classified ads theme. This code loads the ClassiPress stylesheet so your child theme inherits it. Upload your child theme and activate it. Doing this on your computer (localhost) first, makes it easier to test and refresh. Now try viewing your localhost site. Everything should look like the original ClassiPress theme. That’s a good sign. Below are a couple of examples to get started with. Let’s say you want featured ads to pop on ad lists. A yellow background and yellow border would make those ads stand out. All you have to do is add the following styles to your child theme. 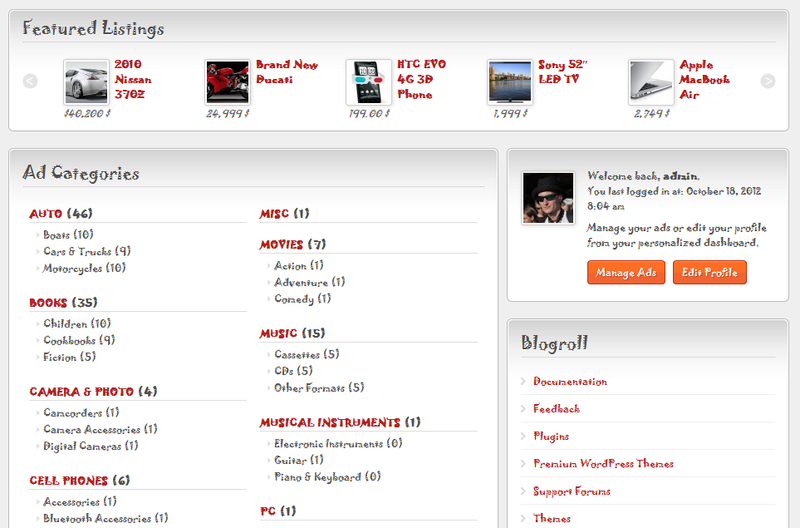 Your theme would now look like this screenshot. Let’s change the font. We’ll use something outrageous so we can easily see the results. Let’s use Jokerman, a free font. Here’s a screenshot to show you how the final result will look. (Please note: We advise using web-standard standard fonts for best results). You will need to disable WordPress bar to make this happen correctly. You can do this in “ClassiPress > Settings > Advanced”. 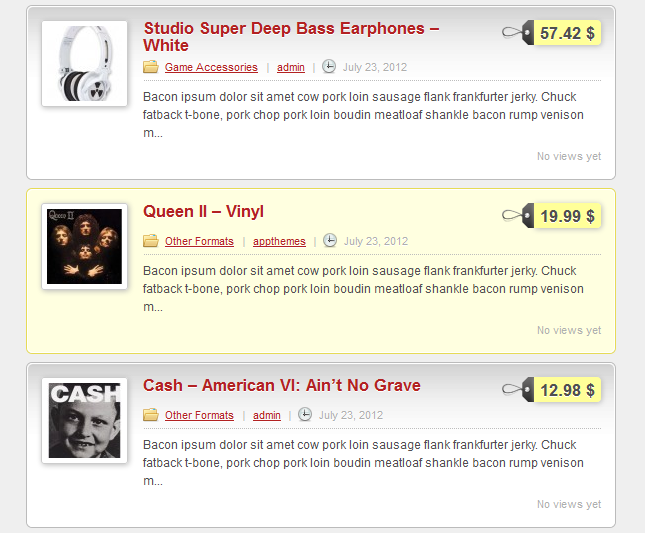 As you can see with thes examples, you can change almost any part of your ClassiPress site. 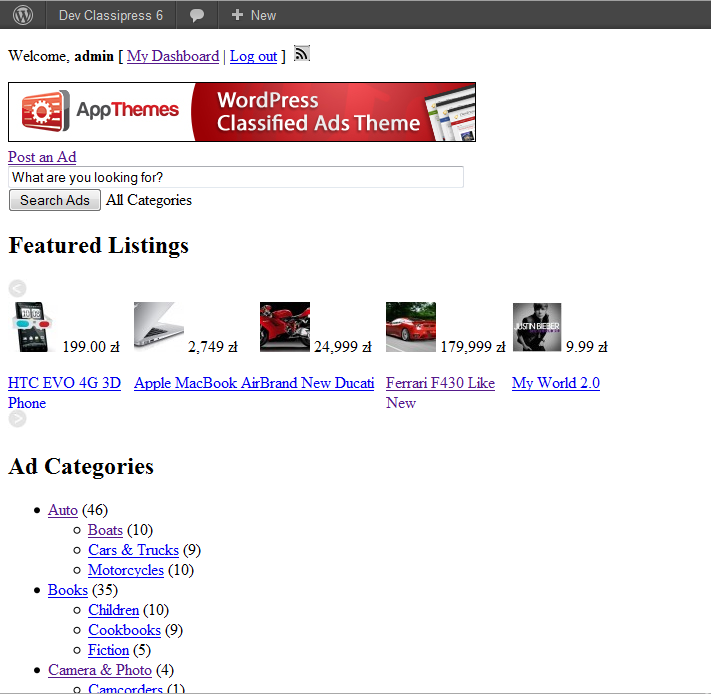 You can also use child themes to change some of the functionality of ClassiPress. Before we start, let’s take a couple of extra minutes to prepare. Inside the child theme folder, create a PHP file named ‘functions.php’. This file will allow us to override some of ClassiPress’ primary functions. Let say you don’t want to use the themed login pages ClassiPress provides. 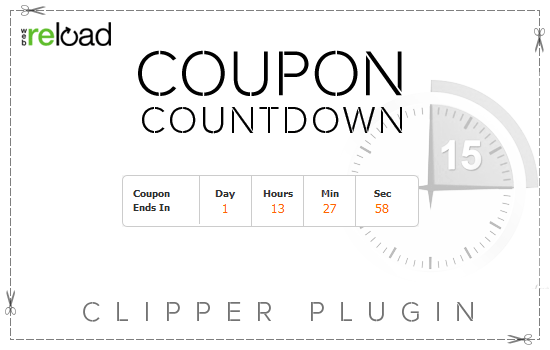 Instead, you want to remove them completely and have WordPress default pages, or use “Theme My Login” plugin. All we need to do is remove ‘app-login’ theme support. And here’s the result: landscape thumbnails. Please note that if you change the thumbnail dimensions, you should regenerate thumbnails on your site by using “Regenerate Thumbnails” plugin. 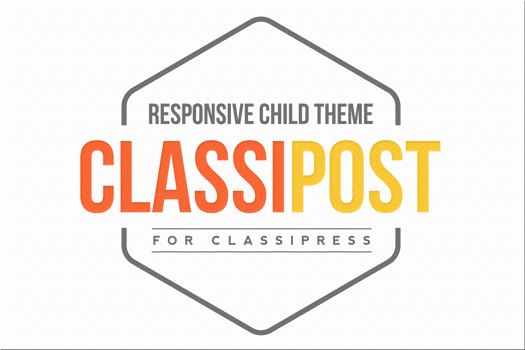 A beautiful responsive child theme for ClassiPress.